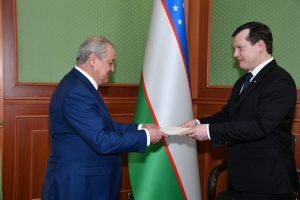 Estonian Ambassador to Uzbekistan presented his credentials. Today, 6 March, the Estonian Ambassador to Uzbekistan Arti Hilpus presented his credentials to the Foreign Minister of Uzbekistan Abdulaziz Kamilov. 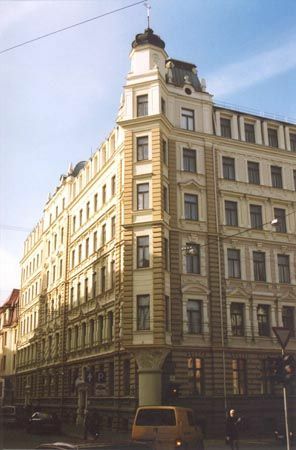 The Ambassador resides in Riga. During the conversation following the presentation of credentials, the Ambassador and the Foreign Minister talked about the relations of Estonia and Uzbekistan, cooperation with the European Union and developments in Central Asia. Ambassador Hilpus and Foreign Minister Kamilov reaffirmed the interest of both countries to increase bilateral relations. 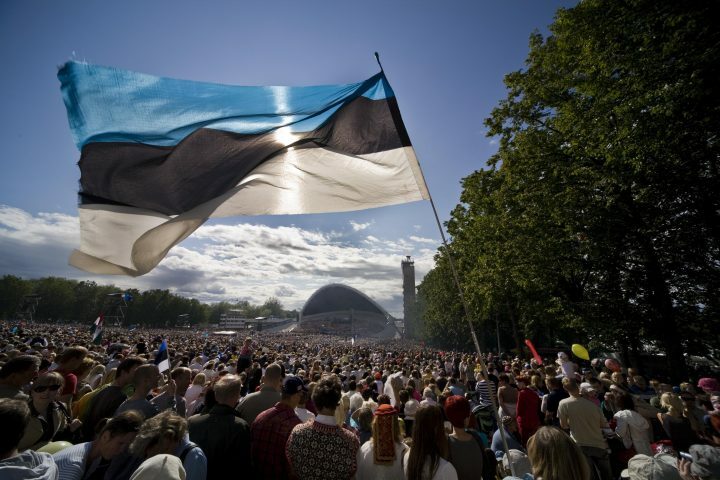 “When it comes to relations between Estonia and Uzbekistan, there is some unused potential in various areas, such as transport and logistics, ICT and e-services, border services, medical services, education cooperation and other areas,” Hilpus said, adding that the expansion of economic ties and trade would be boosted by mutual high-level visits as well as meetings of high-ranking officials, business delegations and experts. Ambassador Hilpus assured that Estonia is ready to share our experiences with information technology and the implementation of e-services, and is prepared to welcome delegations from Uzbekistan for that purpose. Ambassador Hilpus stated that Estonia considers it important to advance cooperation between the European Union and Uzbekistan. “The European Union has an interest in maintaining and advancing relations with Central Asian countries, and in helping to ensure the stable and sustainable development of the region. Uzbekistan also plays an important role in the region’s security and stability,” the Ambassador said. Both parties expressed a wish to continue the tradition of political consultations between the foreign ministries of the countries, with the next stage planned to take place in Tashkent in the first half of this year. Ambassador Hilpus also presented Foreign Minister Kamilov with an invitation to visit Estonia. While in Tashkent, Ambassador Hilpus also met with Uzbekistan’s Minister for Innovation, Minister for Investments and Foreign Trade, and the acting Minister for Education, as well as representatives of the national railway company. Ambassador Hilpus graduated from the University of Tartu and the Geneva Centre for Security Policy. In 1996, Hilpus began working at the Foreign Ministry, where he has worked as the Director of Division, Common Foreign and Security Policy of the European Union, and the Security Policy Division. From 2001 to 2004, he worked as a diplomat at the Estonian Embassy in Berlin. Hilpus has been the Estonian Ambassador to the Kingdom of Norway and the Republic of Iceland (2009-2012), and to Bosnia and Herzegovina, Macedonia, Montenegro and Serbia (2012-2015). Before assuming his current position, Hilpus was the Estonian Ambassador to Russia (2015-2018) and he is currently the Estonian Ambassador to Latvia.